Layla Haidrani reviews an app that helps users track how much alcohol they drink. 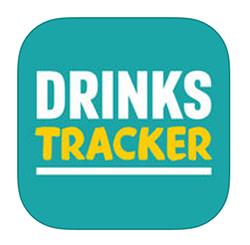 Created by Public Health England, the One You Drinks Tracker aims to help users keep track of their alcohol consumption each day. The practical tips and advice section on cutting down is helpful, as is the section that estimates how much the user spends on alcohol each week. The app is designed as a guide to reduce the health risks related to drinking alcohol and nurses can show patients how to track their alcohol consumption. It does include links to other support resources, but should not replace guidance from a health professional. Available on iTunes. Requires iOS 7.1 or later. Compatible with iPhone, iPad and iPod touch. Also available on Android.